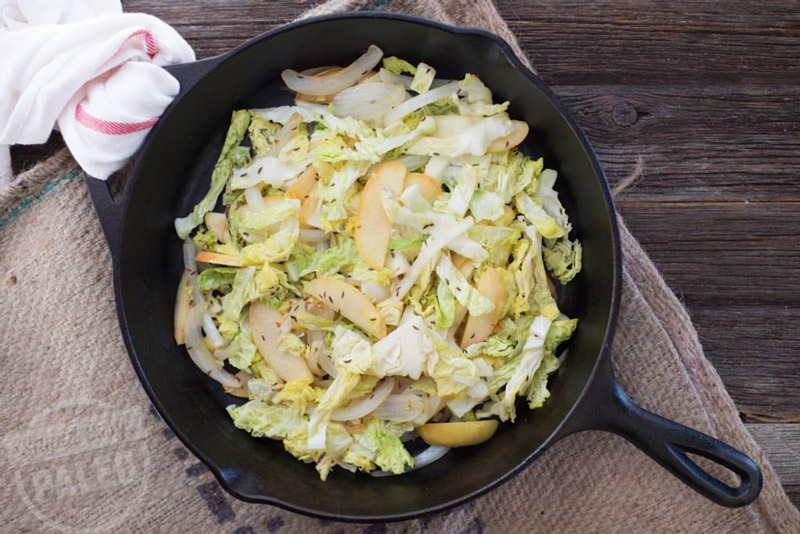 Cabbage with Apple & Onion is perfect for whipping together on a busy night, and it easily doubles to feed a larger crowd. This one comes together in less than 10 minutes and is a good way to use up cabbage that’s sort of wilted or apples that have gotten a bit soft. It was the perfect accompaniment to some delicious pan-fried pork chops. All you have to do is lightly cook the apples and onions together, then add the cabbage. At the end, I hit it with a dash of balsamic vinegar for a little tang to balance out the sweetness. Cabbage with Apple & Onion isn’t a new recipe—it’s been here on the blog for two years—but it’s one that I’ve recently updated with brand-new, much more appetizing photography. We eat with our eyes first, right? 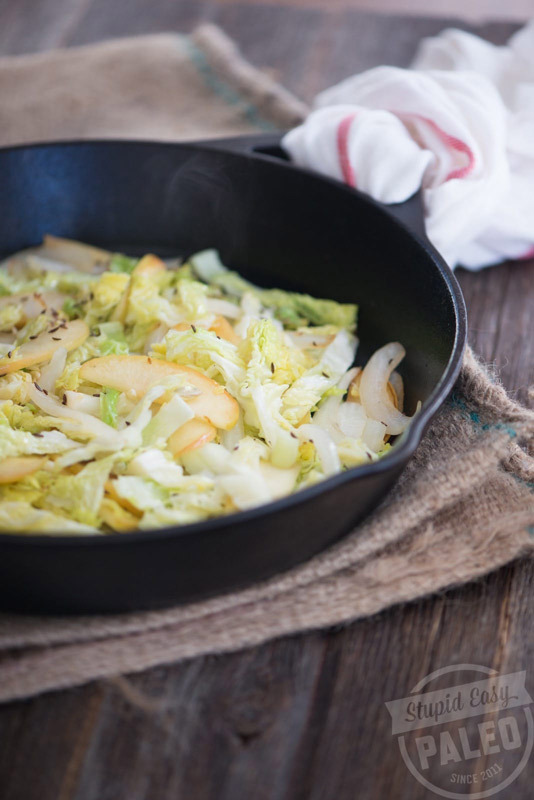 This Cabbage with Apple and Onion recipe is savory and takes ten minutes to make! 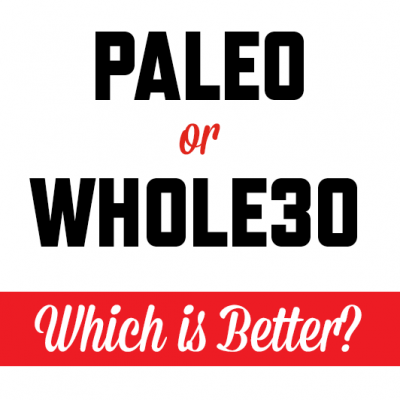 It's Paleo and Whole30-friendly, so put it on tonight's menu! Heat a large skillet over medium heat, and add the ghee. Add the onion and apple, cooking and stirring until the onions are translucent and the apple softened, about 5 minutes. Add the cabbage and cook about 3 minutes more. Drizzle with balsamic vinegar and cook for another few minutes until the vinegar has reduced a bit and everything is cooked through. Season with caraway seeds, salt and pepper to taste. 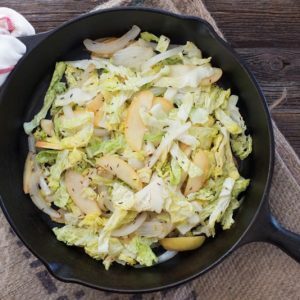 Have a question about this Cabbage with Apple and Onion Recipe? Leave it in the comments below! Just had this for supper. Super easy to fix and Delicious. Nice to have the recipe again. It brings back some fine memories. 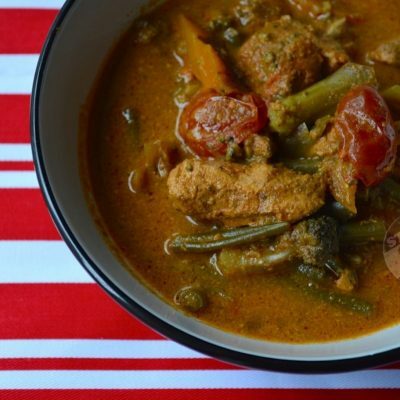 Just stumbled upon this recipe, and it looks great. Do you suggest red or green apples? I’d suggest green cabbage and probably red apple since they’ll be less expensive. Have you ever had this raw like coleslaw? Maybe a few walnuts mixed in. 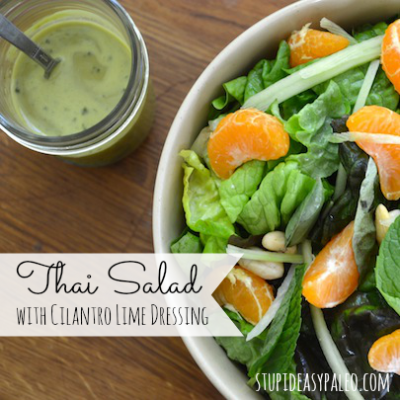 I haven’t had this particular one raw like slaw but I have a few slaws that are similar. Would be really tasty I think but maybe with less onion and making the onion very thinly sliced. Turned out well! Thanks for the recipe. 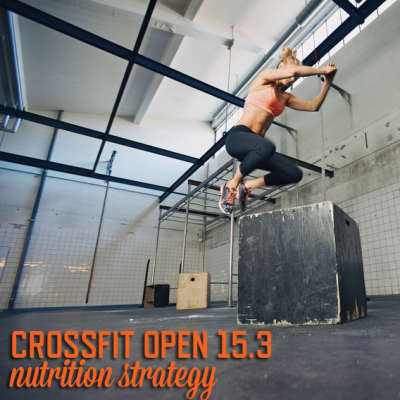 Simple way to get some cabbage in my diet! So happy to hear that you liked it, Alex! Perfect timing. Just trying to figure out a side dish for dinner tonight. I’ll be making this!!! Thank you for sharing this wonderful dish! I just prepared it and enjoyed this combination. Made it last night with pork chops. Perfect side dish! Everyone loved it. Planning to make it again for Christmas dinner with goose. Thanks for the recipe! I have some waterless cookware and like the cabbage, apple, and onion recipe. Any suggestions for cooking waterless? I have no idea what that means…sorry! This was very good. In addition I added some sliced carrots and a handful or two of raisins for color. I thought the blend was very good. Has anyone tried freezing this and reheating it later? Does it turn out mushy after freezing? I haven’t tried freezing it but I imagine it might get a bit mushy as cabbage is likely to do. I prefer to use paleo friendly bacon drippings for the fat. It adds so much flavor. 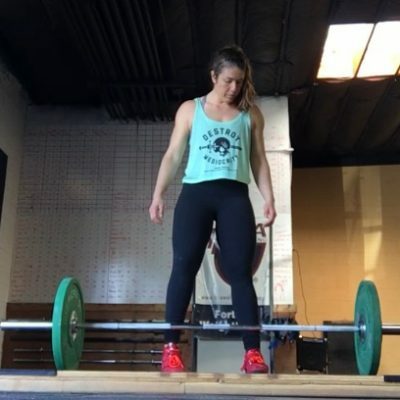 Are the caroway seeds important? I have all the ingredients except those. I’m trying to save myself a trip to the store. I don’t but you can if you’d like.